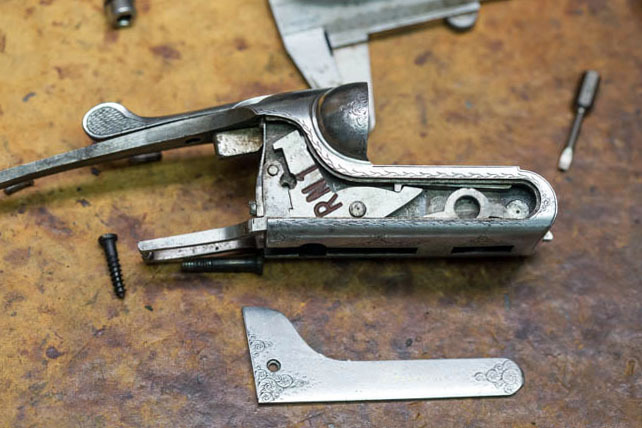 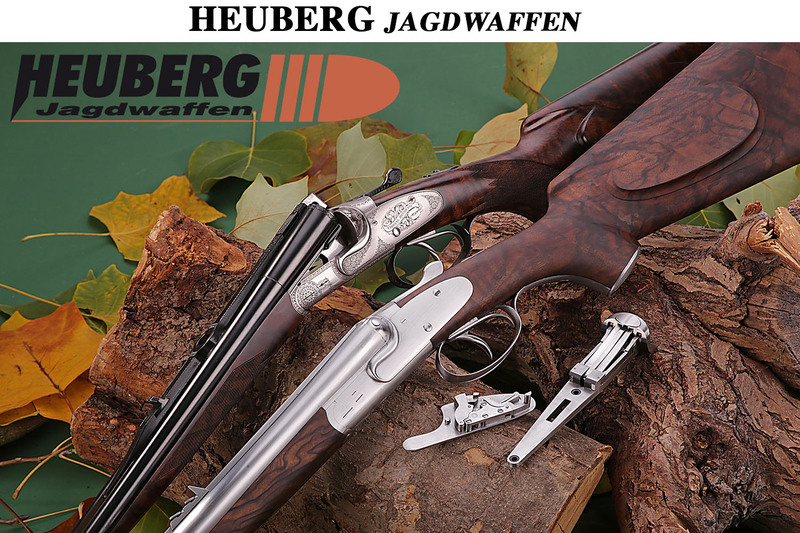 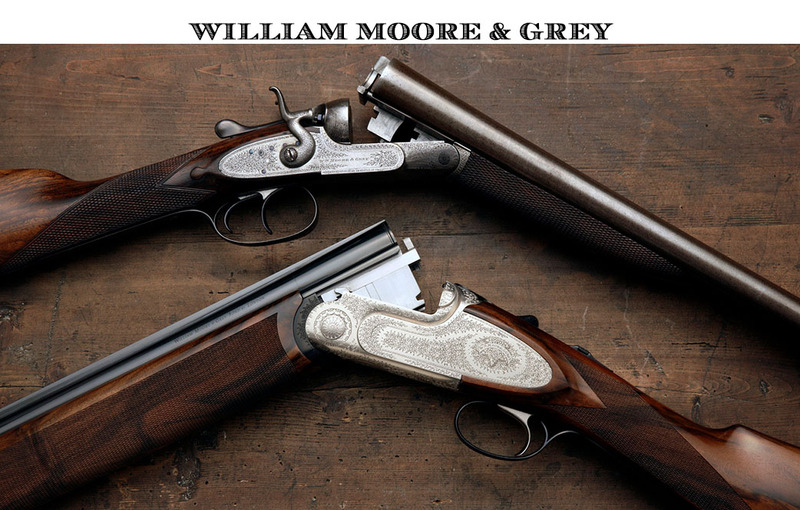 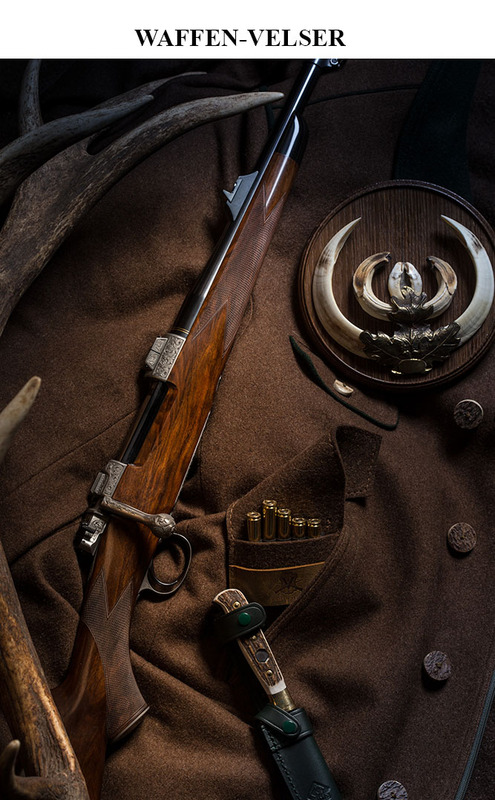 The above Double in 16G is a fine example for the french Art of Gunmaking. 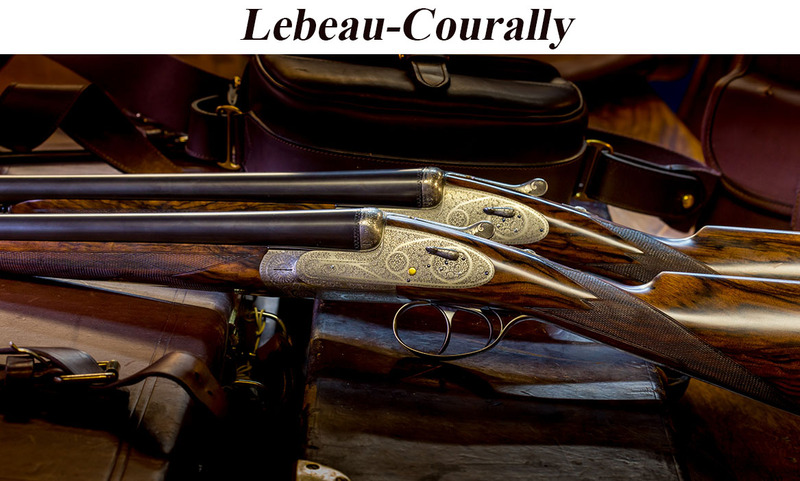 Outstanding stock in french walnut, boxlock action with removable sideplates. 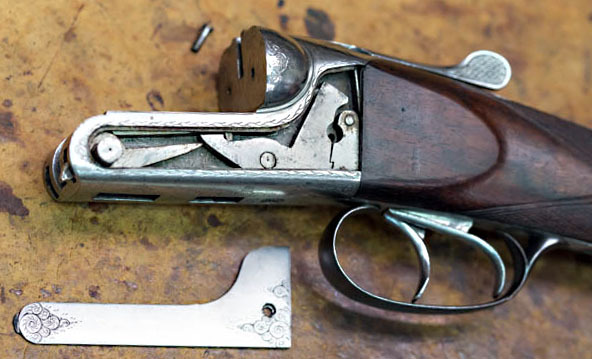 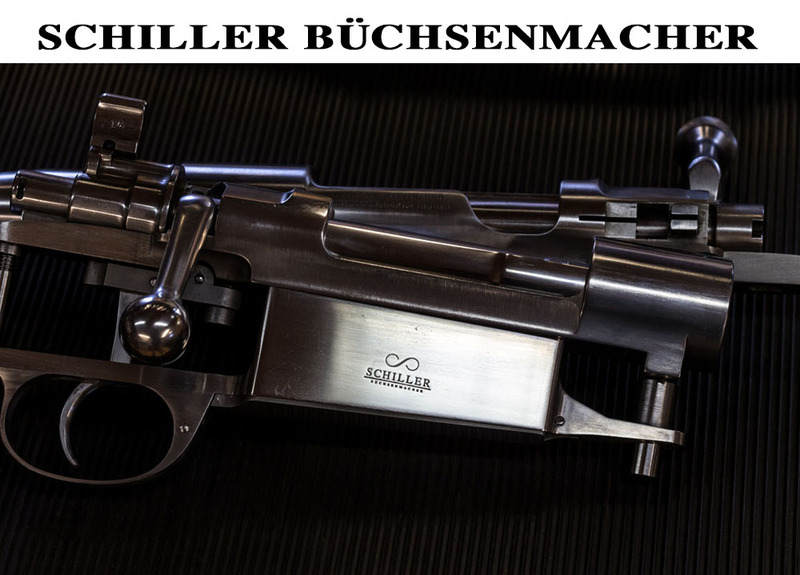 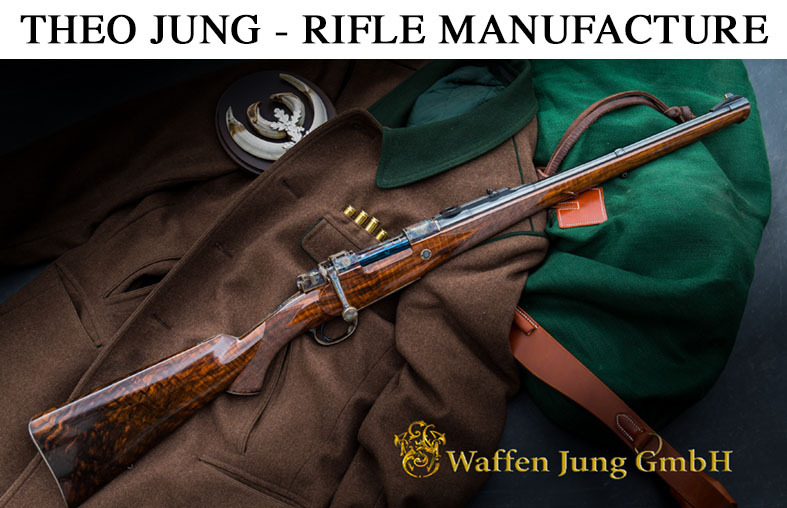 I presume it’s after a design of gunmaker Henri Rieger, later owner of the famous Lefaucheux Brand. 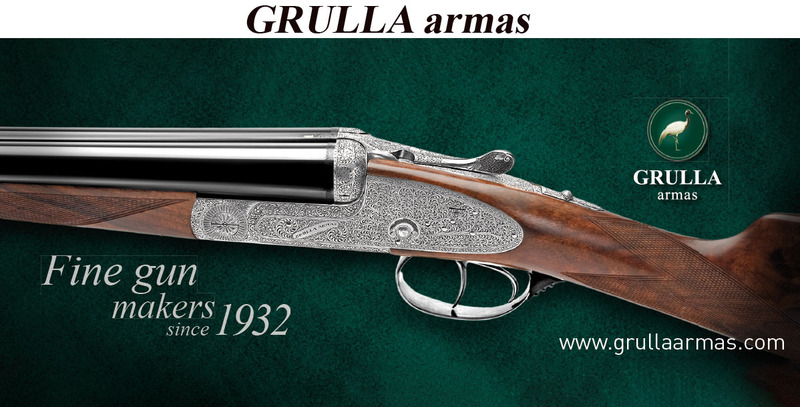 The gun was built pre 1914, probably at the end of the 19th century. 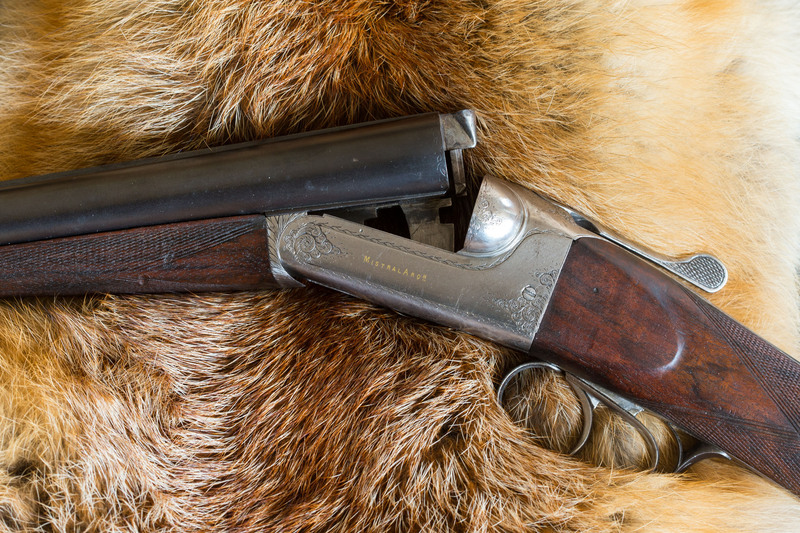 Proofstamp PJ for Poudre J, which is beeing used only until 1914.